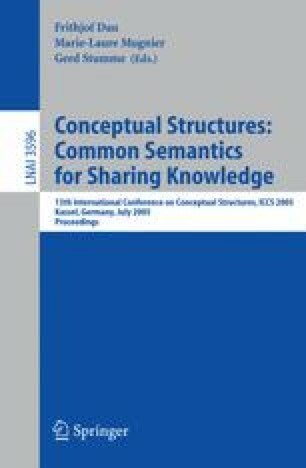 The aim of this paper is to present several examples illustrating challenges (local) negation in concept graphs yields with respect to semantical entailment. The examples are mainly concerned with inequality and with the impact missing information can have on relationships. The problems described here arose during the development of a logic system of protoconcept graphs (cf. [Kl05]), hence they will serve as exemplification.